Sharing the only remaining well in their village with animals for life giving water is a huge concern of residents of the Ohenghono village in the Epembe area of Ohangwena region, as they have no choice but to consume the untreated and potentially dangerous well water. The water from the well where people compete for the vital commodity with animals, is dirty and obviously not fit for human consumption. 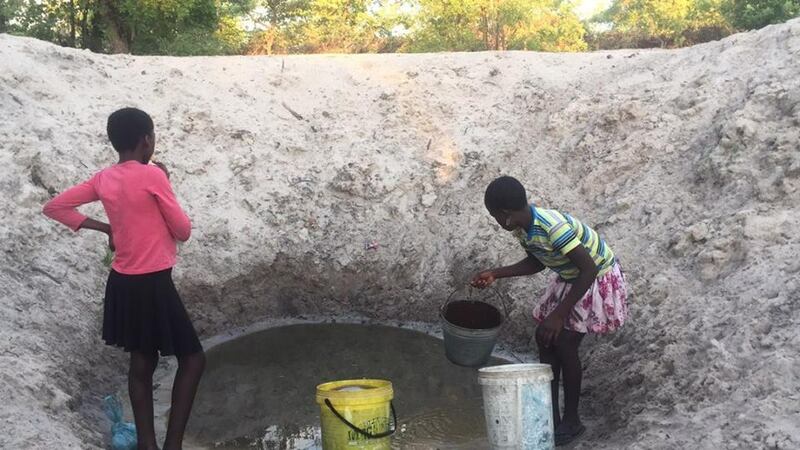 Villagers say the water is unfit for human consumption and they have requested the Epembe constituency office to at least provide them with clean water. In 2016, the Epembe constituency Councillor Phillip Shikongo visited the area and promised to provide the residents with water filters and he also assured the residents the will take matter up with the Ministry of Agriculture Water and Forestry to assist with the situation. However nothing has been done. According to Immanuel Lazarus a concerned resident, it has been two years now but no improvement was made and nothing seems to be done to solve the situation. “We are still drinking dirty water, while our so called Councillor is sitting in an air-conditioned office enjoying his free WiFi. When will we get assistance?” asked Lazarus. 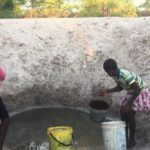 He added that villagers are scared of drinking unsterilized water from wells which does not go through filtration systems, as the water is unsuitable for drinking and many people have gotten skin allergies from using the dirty water for washing. “My concern is that the water that these people drink is the same water that the animals also drink,” noted Lazarus. Villagers claim that they do not know the taste of clean water except when they go to the clinic or hospital to be treated. They also revealed the water is so dirty it is not even useful for cooking, while the water used for bathing is stored in containers for reuse. When the constituency councillor was approached for comment, Shikongo, was not reachable as his phone went unanswered since Monday.